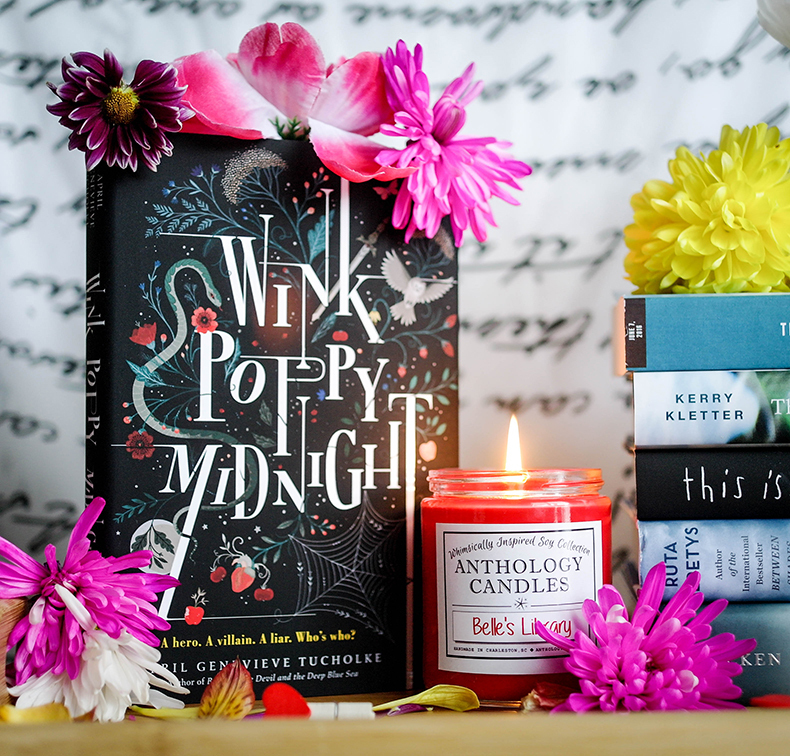 You guys already know how much I love bookish products. From whatever I create myself on Society 6 and RedBubble, to everything else I can find online. I am a bookish product hoarder. And I'm not ashamed to admit that. 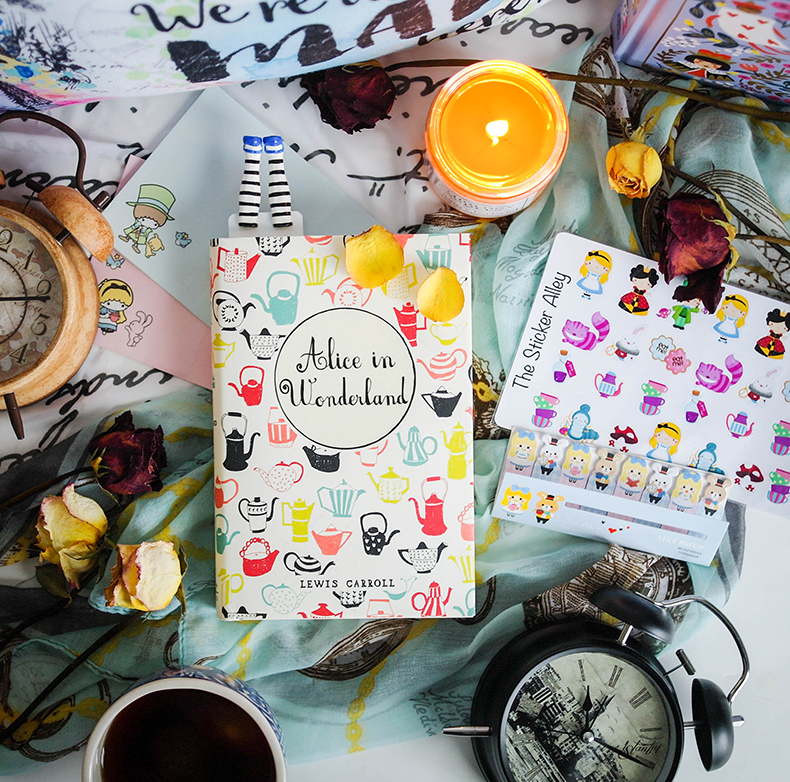 I absolutely love bookish products! 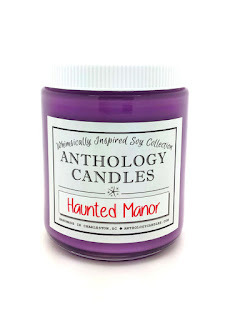 Anthology Candles is yet another fantastic company I discovered lately thanks to Instagram. I was lucky enough to receive these gorgeous book and Disney inspired candles for an Instagram feature, but because I love them so much, I wanted to also write about them here, on the blog. Before I tell you more about the two candles I got, let me just say this: picking only two candles was not an easy task. Their selection is really great and I would love to have them all. Knowing myself, one day I will! 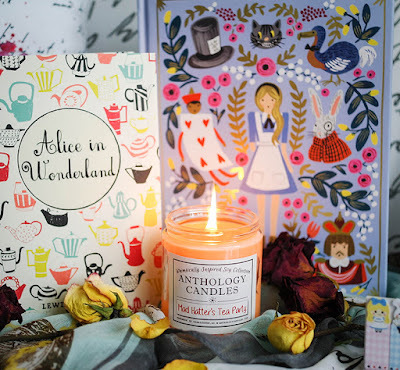 This Alice in Wonderland inspired candle looks and smells incredibly delicious! I love the color of it and I absolutely love the sweet scent of it, too. It's a combination of some really great scents, you can definitely pick up the chamomile and vanilla, and the cinnamon is present, but not overwhelming. It smells like a tea shop with pastry, if that makes sense, and to me that is a very comforting and relaxing smell. 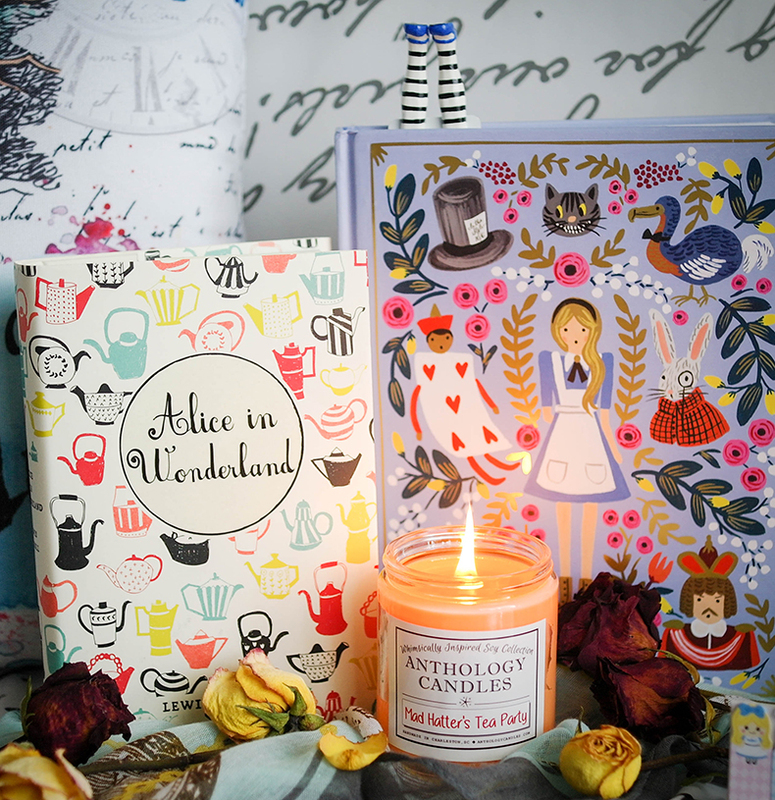 It definitely brings to mind the Mad Hatter's Tea Party! I love it!!! 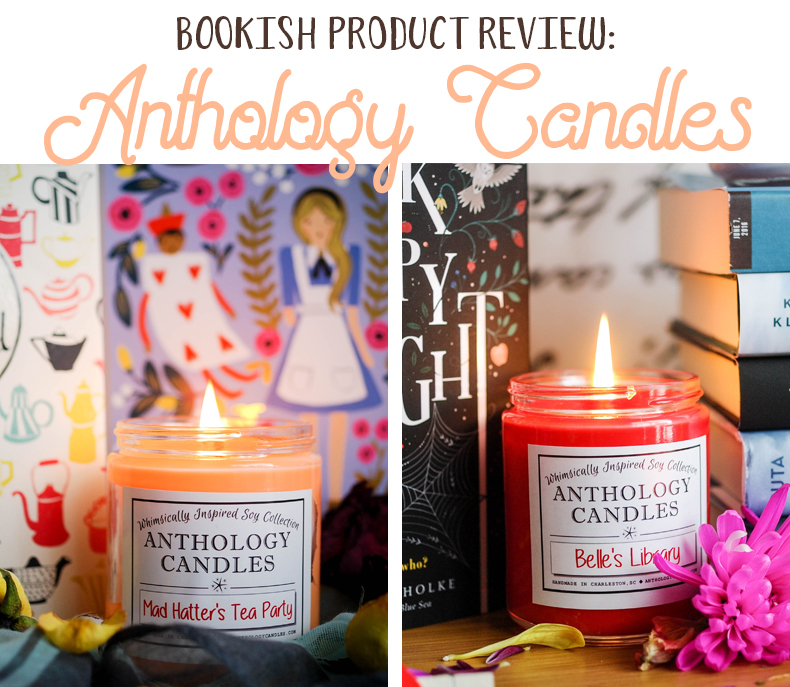 This Beauty and the Beast inspired candle has a slightly stronger smell, but don't be put off by the leather scent or aged books, because the scent is actually pretty dang amazing in my opinion! It smells like an actual library. You know, the old, huge kind of library stacked full of really old books with leather covers, slightly dusty, with some mahogany bookshelves and a comfy reading chair. Someone asked me if the smell of roses is very pronounced, and I have to say it isn't. It's there and you can pick it up, but it's just a faint note. The core of the scent is the books and leather. And, amazingly, it makes it just perfect. I also really love the vivid red color of the candle. It's beautiful. Both candles are made with soy wax and they burn very clean. From what I can tell, they also have quite the lasting power, too. I've been burning them every evening while reading or designing, and they're almost like new. 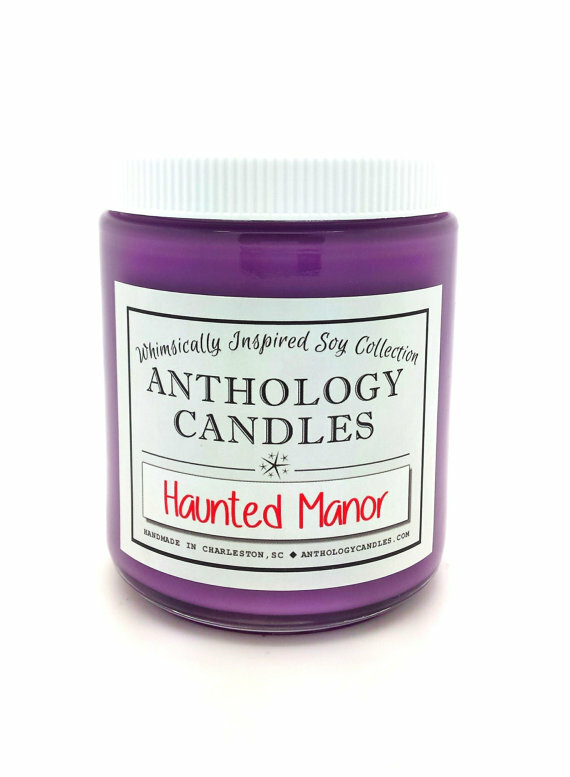 With some other Etsy candles, I noticed black smoke coming from the wicks after a while, but no such thing with the Anthology Candles so far. I'm very pleased with the quality and the scent of both of them. 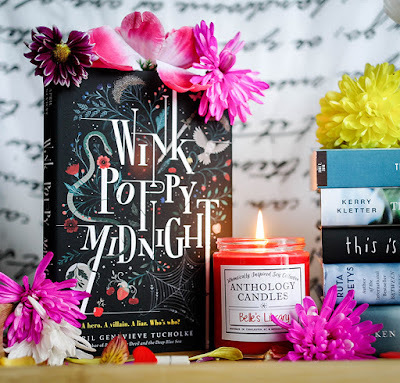 Anthology Candles is a husband and wife duo - Stephen and Rheney Williams - in Charleston, SC who are as passionate about all things "whimsical" as we are about candles. Grimm's Fairy Tales, Walt Disney, C.S. Lewis, Tolkien, Lewis Carroll, JK Rowling...the list of influential figures goes on and on. 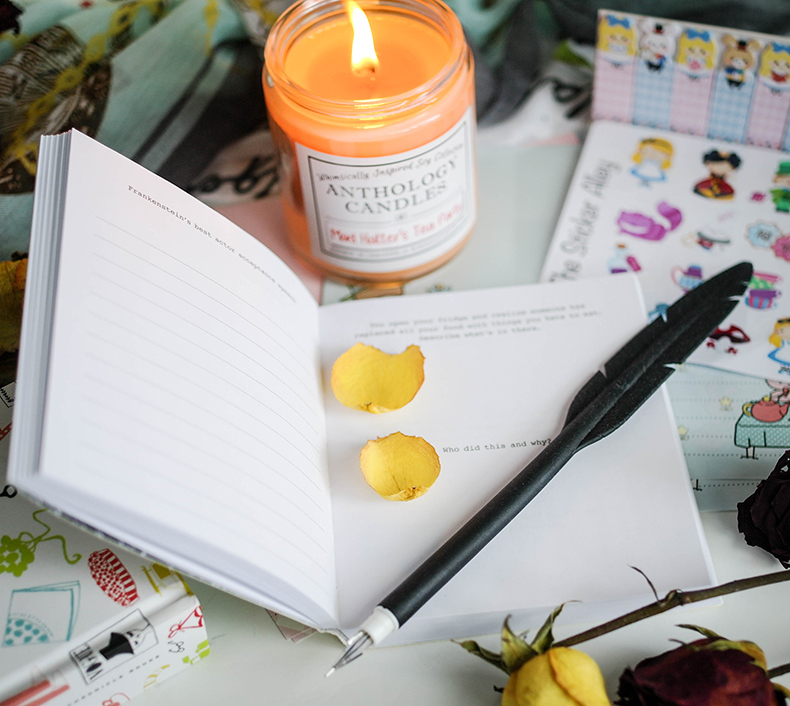 Whether talking animals, magical places, delicious delicacies, or favorite experiences, the sources of our inspiration are as varied as our scents themselves. As for the candles, they are 100% hand-crafted from the custom colors I mix and the original scents I develop to pouring the natural soy wax by hand into reusable or recyclable glass jars. 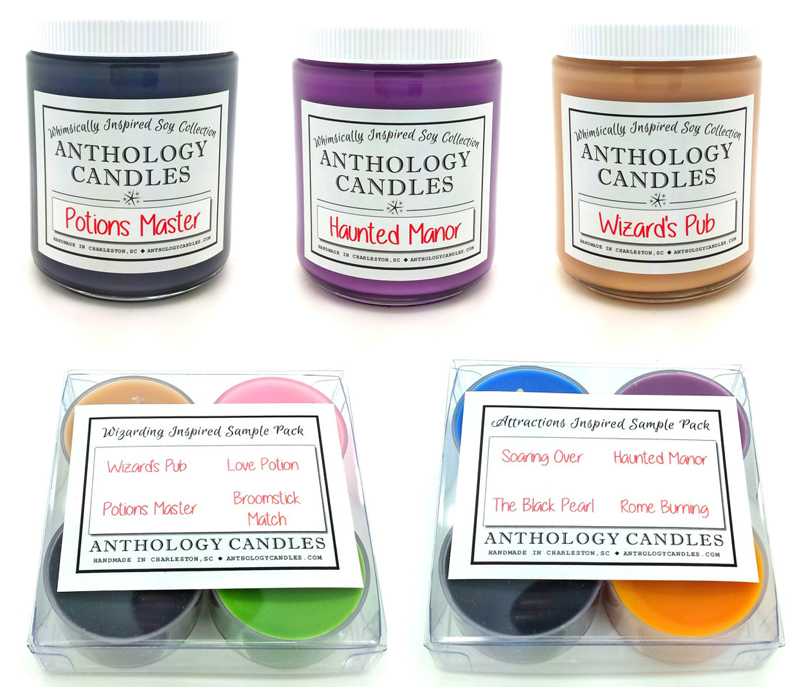 Anthology Candles are available in 8oz glass jars, 4-count sampler packs (pssst, if you purchase 4 or more of our Sample Packs and use the coupon code *SamplePacks* at checkout (code must be entered to receive discount) to receive $3 off your order!) and 4 wax tarts samples. To learn more, visit Anthology Candles on Etsy!